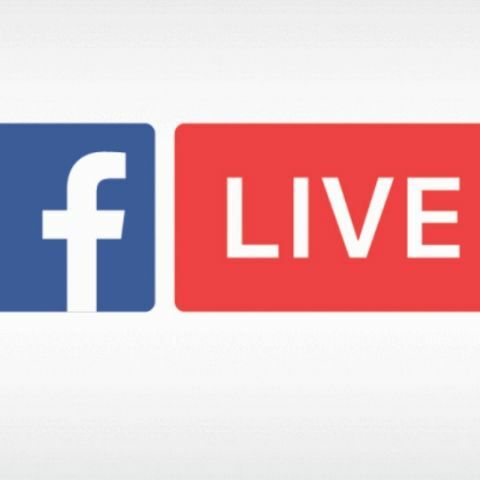 Facebook will now let pages schedule a Live broadcast up to a week in advance. With this features, publishers would be able to announce details about a broadcast in advance, while interested users would know when to tune in. The feature is rolling out to Verified Pages this week. Those who receive a notification about the Live broadcast can choose to receive a one time reminder shortly before the the video starts. They can then join a pre-broadcast lobby where they can interact with other viewers. Further, once a live video has been scheduled, users will be able to share a link to the broadcast or embed it in websites or blogs. Facebook notes that scheduling features for third party tools will be made available later.